The MCMH Radiology Department provides a wide variety of imaging services to the people of Montgomery County and surrounding communities. 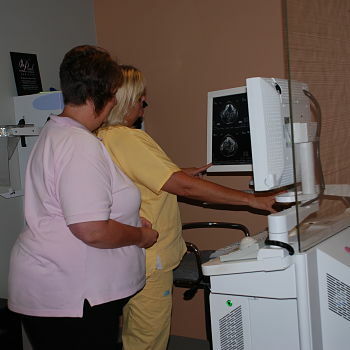 Many methods are used to provide physicians with diagnostic information about their patients including: musculo-skeletal radiology, fluoroscopy, MRI, nuclear medicine, PET scans, CT scans, 2-D diagnostic and 3-D fetal ultrasound, 3D mammography, teleradiography, bone densitometry and digital mammography.The department has an on-site radiologist five days a week and works with radiologists from the Heartland Imaging Specialists group for after hours and weekend needs, and is staffed by certified radiology technicians and support staff. Interventional Radiology can be thought of as surgery with no large incisions. Using precise techniques and high-technology, our physicians are able to actually treat many illnesses without the need for invasive procedures. It has the advantage of less physical trauma and a shorter recover time. An all digital environment enables MCMH to better serve our patients. Patient information and diagnostic studies are securely stored electronically. A digital record translates to better diagnostic image quality, faster care and peace of mind. For our staff, a digital environment enables them to work more efficiently, decreasing your wait time. Traditional film x-rays have been replaced with digital images. Images are available anywhere, anytime. Clinicians can rotate, magnify and compare images online, which leads to a faster, more accurate diagnosis. The digital radiography system is designed to improve workflow and be patient-and-clinician friendly. 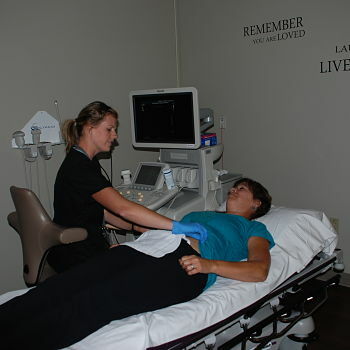 Multiple exams can be conducted without moving the patient. 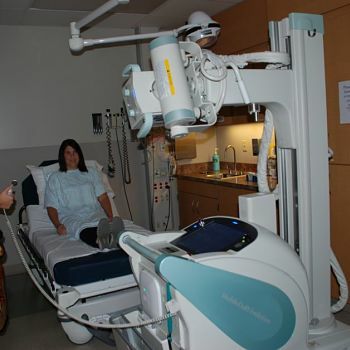 The flat panel technology means the equipment can be brought to the patient. For individuals in a wheelchair or on a gurney, this means increased comfort and faster exams. For clinicians, this intuitive technology means fewer test retakes, faster examinations and integration with the digital environment. 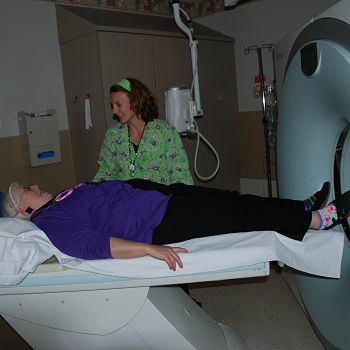 The Radiology Information System (RIS) streamlines all information into a central resource. Radiology registration, scheduling, tracking, image management and transcription are housed in one electronic system. This central resource for information gives clinicians access to the information they need. Patient information, including historical information, is available with the click of a mouse. The result: faster, more accurate information.